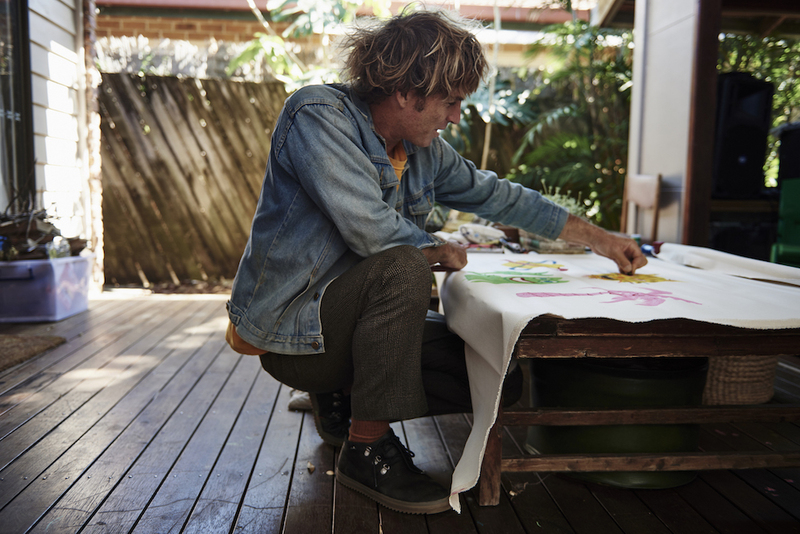 We are thrilled to announce our new partnership with Sanuk! Founded in California in 1997, Sanuk is a surf lifestyle brand and takes its name from the Thai word for “fun”. This conscious brand continues to stay true to its “Smile…Pass It On” attitude and is planting a stake in the ground to protect clean water and healthy beaches around their headquarters for today and future generations. 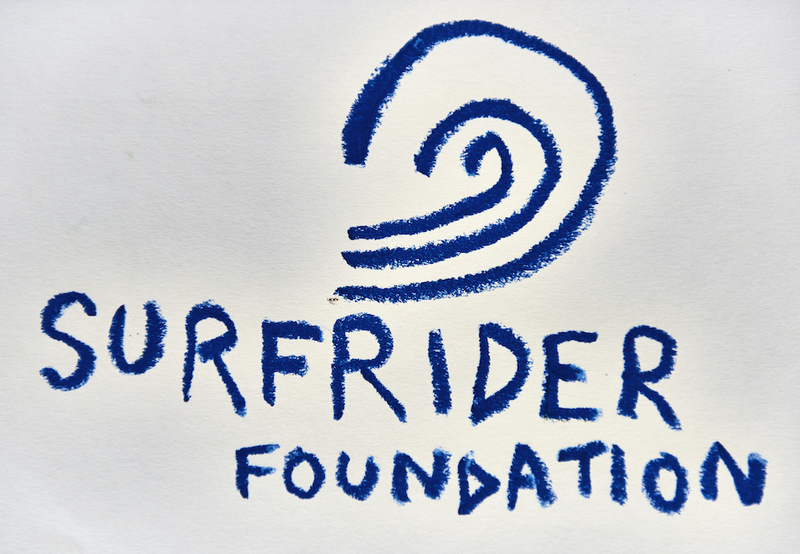 In partnership with the local Surfrider Santa Barbara Chapter and the Isla Vista Chapter, Sanuk will participate in educational briefing sessions, spearhead beach monitoring and cleanups to help protect clean water, reduce plastic pollution and coastal erosion, and provide support to defend the coasts from offshore drilling and other environmental issues. 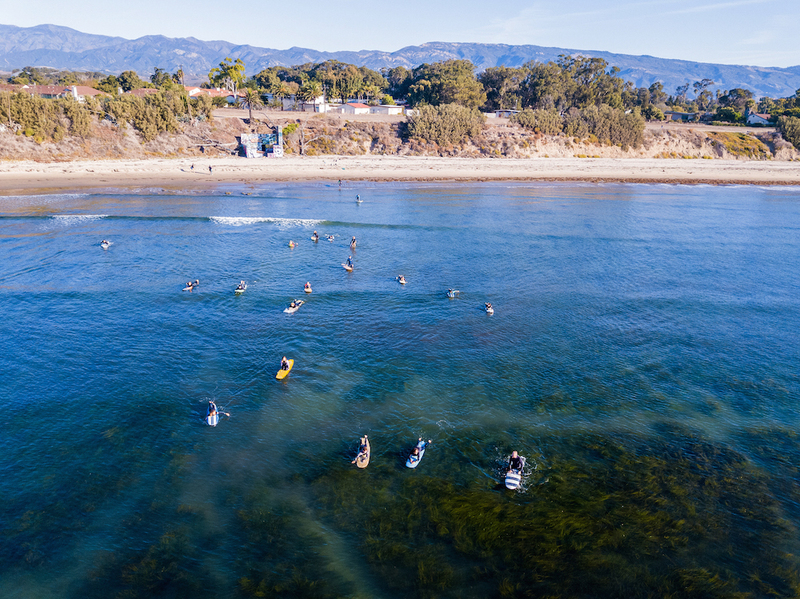 Our efforts will be focused along the stretch of coastline that runs adjacent to the Sanuk headquarters from Campus Point at University of California Santa Barbara, to Coal Oil Point Reserve – an area we have deemed “2 Miles of Smiles".